I waited for this song to finally come out of the music world. And Tadaaaaa!!! 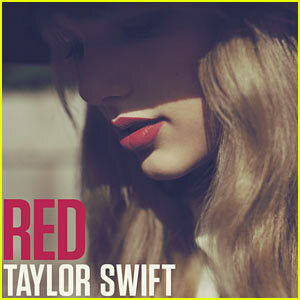 Taylor Swift's "Red" song which is also the title of her forthcoming album. If you wanna watch a video with its lyrics, just click the link below.